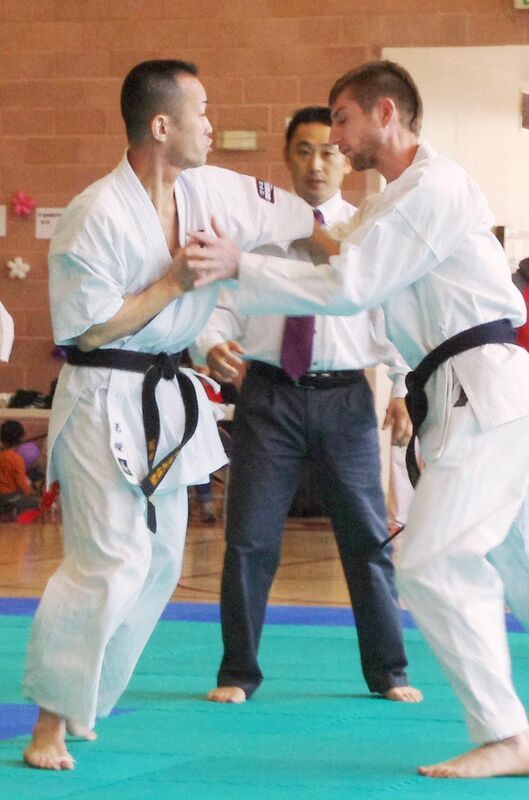 He started learning karate in 1991, and he took third place at the Shidokan All Japan Championship at the age of 16. 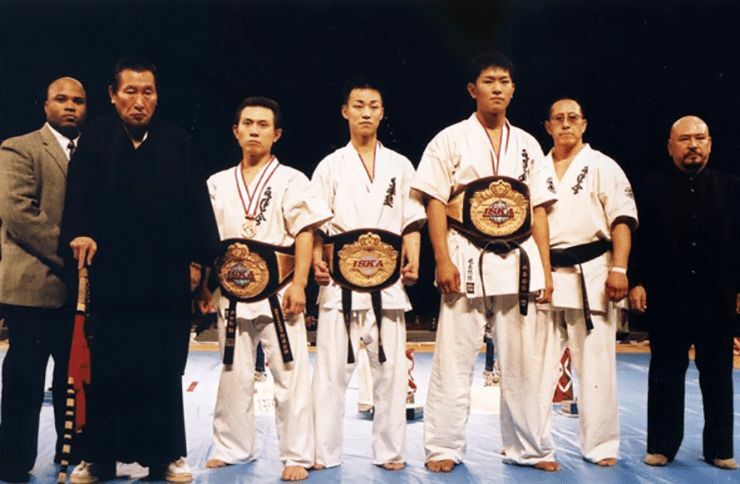 In 1996, he joined Yoshukai and became the chief instructor of the Osaka branch. 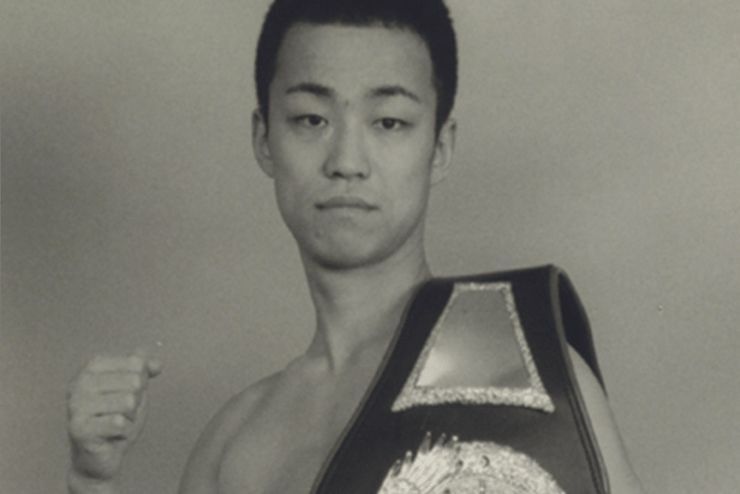 The same year, he participated in the Byakuren Hall All Japan Championship for the first time at the age of 18. He came in third place. 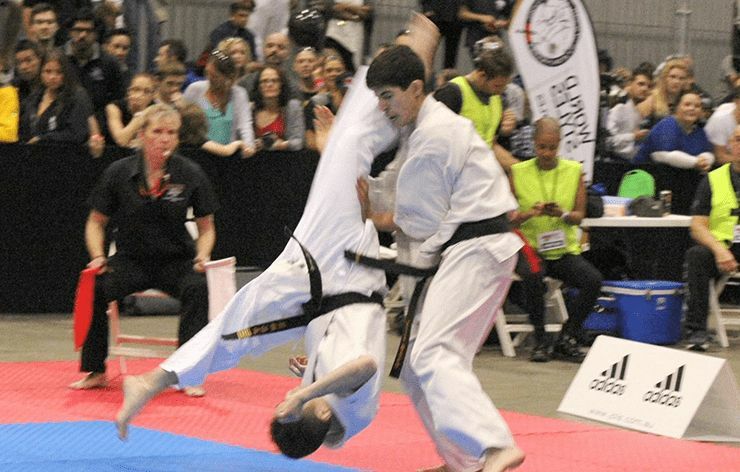 The following year, he won all his matches by ippon and came in first at the Yoshukai All Japan Championship. 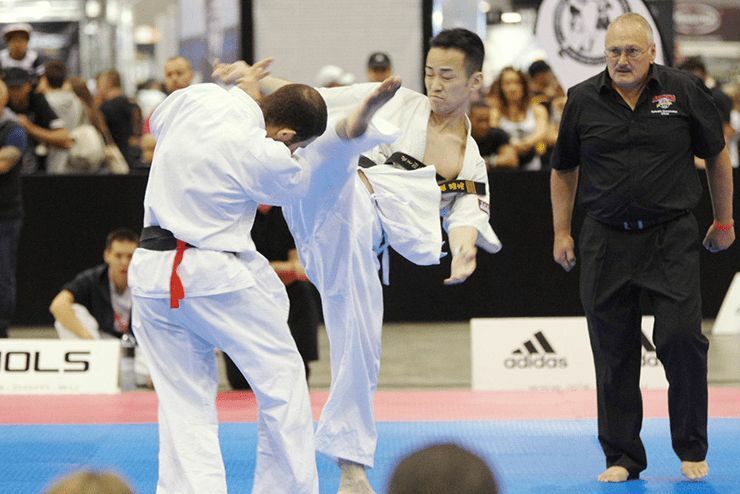 Since then he has participated in numerous competitions in Japan as one of Yoshukai’s top competitors. 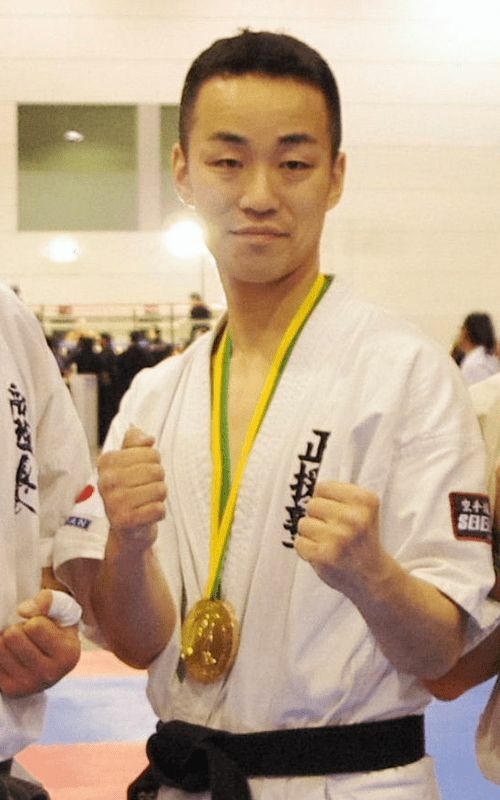 He became the first-ever four-time consecutive champion at the Yoshukai All Japan Championship. 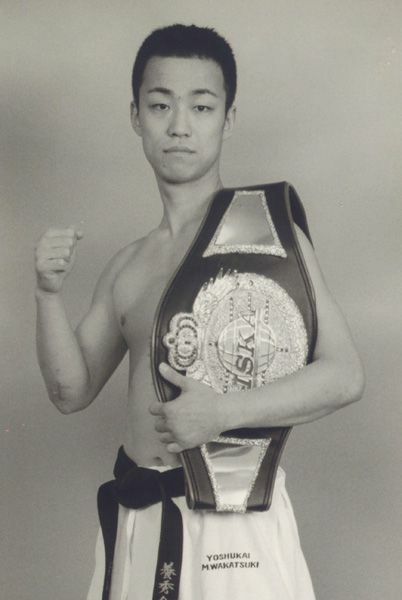 In 2002, he became the first middle weight World champion in ISKA full contact karate, a title later held by Masato of K-1 fame, Jerome Le Banner, Ray Sefo, etc. In 2004, he successfully became vice-champion at the Byakuren Hall World Karatedo Championship by defeating tough fellow competitors. That year he officially began instructing. In August 2005, he established the Youth advanced level class. The regular Youth division also started to flourish. In March 2008, he received approval from the Yoshukai headmaster, Katsuou Yamamoto, to become independent, and he resigned from this society, to which he had belonged for 12 years, with gratitude for all that he had learned. 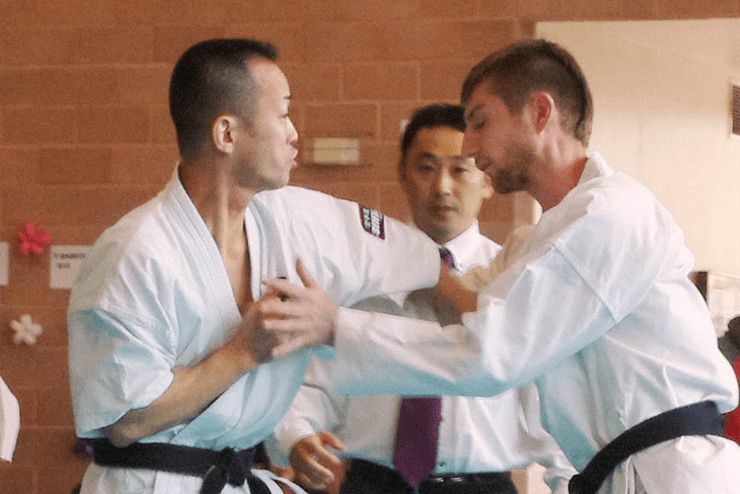 In April 2008, he established “Karatedo – Seienjuku” with the hope to encourage and support the ones who walk — or try to walk — on the righteous path. Seienjuku is a budo karate. 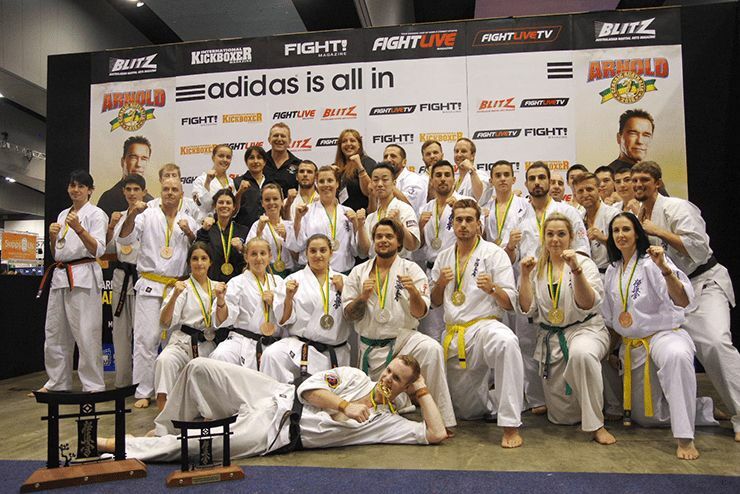 It’s a place to learn your physical and mental strengths through karate. What you obtain from karate is not only the strength to punch and kick. Karate-do also reveals how to obtain the strength to face hardships in everyday life, and how to overcome adversity. Through everyday training, I want to nurture not the small strength that can be used only in the dojo, but a righteous mind and body, which can face any obstacle. Furthermore, there is no doubt that I am also a trainee. I want to work hard to achieve a higher level together with my students.